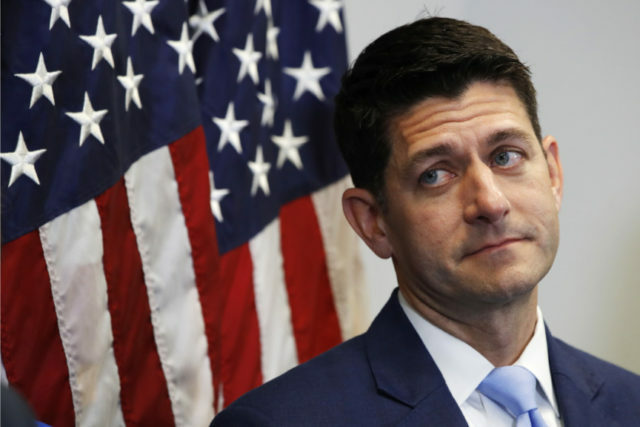 Speaker Paul Ryan attached a rule on Tuesday night to the Conference Report for the 2018 Farm bill which would block a potential War Powers resolution vote on America’s involvement in Saudi Arabia’s war in Yemen. The rule passed through the House 206-203, featuring strong Republican support for the rule, along with five Democrats who voted for the measure. Eighteen Republicans and 185 Democrats against the measure.